The son of an American banker, Greene was born in Le Havre and then lived in at 10 rue de la Grange Bateliere in the 9th arrondissement of Paris. 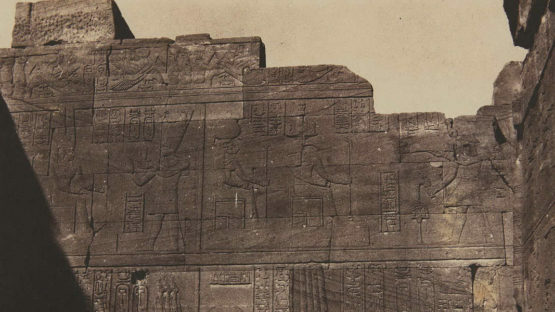 His work combined two passions: the new technology of photography and the discovery of Ancient Egypt. With his father’s wealth, he was able to finance his first trip to Egypt in 1854. He was a founding member of the Société française de photographie, founded on 15 November 1854.